Welcome to The Kicker from Carolina Public Press, a North Carolina news show bringing you conversations with journalists, sources and newsmakers from across the state. 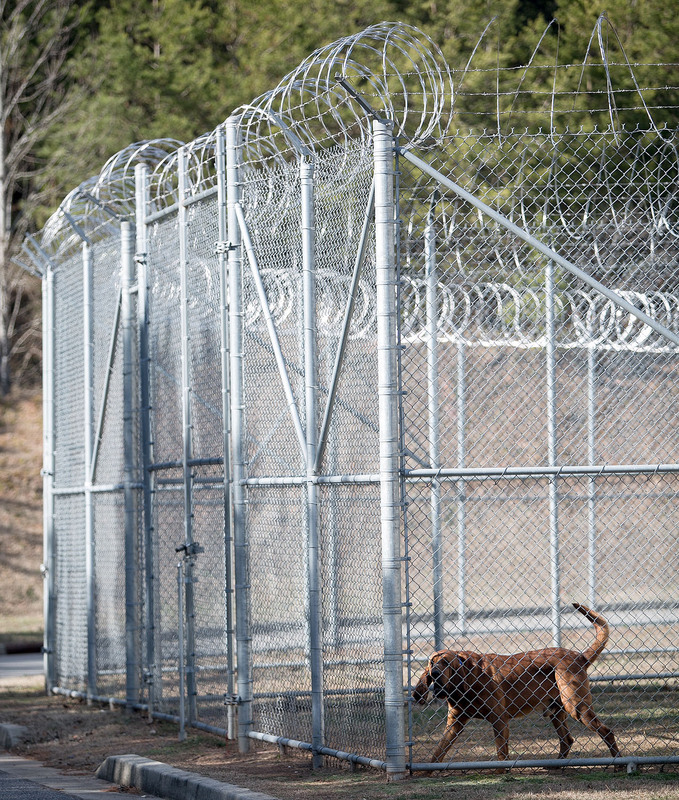 In this episode, host Peter Kent, Carolina Public Press’s lead investigative reporter Kate Martin and managing editor Frank Taylor talk about the recent developments in their ongoing investigation into allegations of inmate mistreatment in the Cherokee County jail. Carolina Public Press first reported on issues related to alleged mistreatment of inmates at the Cherokee County Detention Center in June 2018, regarding an incident in which two guards became involved in a scrap with a federal inmate who was temporarily being held at the county jail. After that article published, CPP began looking into a wide range of additional allegations. After a detailed article cataloging these claims appeared in late October 2018, several jail employees resigned within a few weeks and the State Bureau of Investigation was asked to look into the allegations. CPP has followed with continued examination of additional issues and developments about this situation as the SBI probe continues.